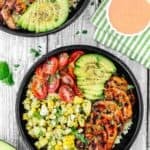 This Grilled Barbecue Shrimp and Corn Avocado Salad Bowls recipe is delicious, incredibly tasty and ridiculously easy to make! Perfectly tender and juicy jumbo shrimp glazed with barbecue sauce, couscous, corn avocado salad, tomatoes, make a perfect summer meal, don’t you think? Hello, my barbecue-loving friends! 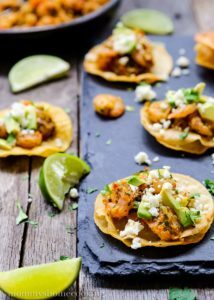 Today I have a recipe you are going to love: Grilled Barbecue Shrimp and Corn Avocado Salad Bowls!! Can you believe it is almost summer? I love this time of year and spending time outdoors. 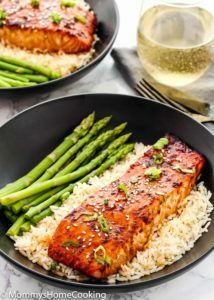 Another thing I love about summer is the FOOD! Translation: Ice cream, salads, fruits, cocktails, and everything grilled. 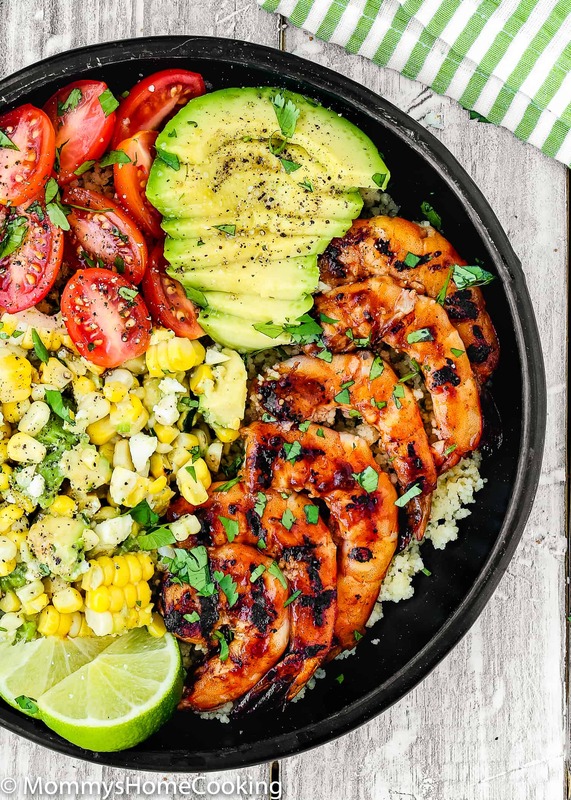 And Grilled Barbecue Shrimp and Corn Avocado Salad Bowls are the perfect excuses to fire up that grill of yours this summer. Perfectly tender and juicy jumbo shrimp glazed with barbecue sauce, couscous, corn avocado salad, and tomatoes make a delicious and filling meal in a bowl, don’t you think? You know I love cooking shortcuts ingredients, so ran to my local Walmart to get a few of my favorites. 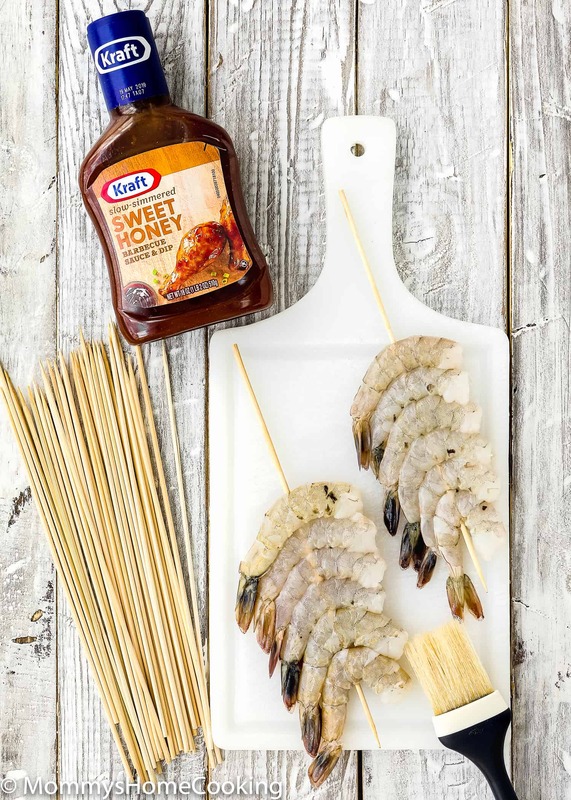 The first one was Kraft Sweet Honey Barbecue Sauce, which I used to make the shrimp. 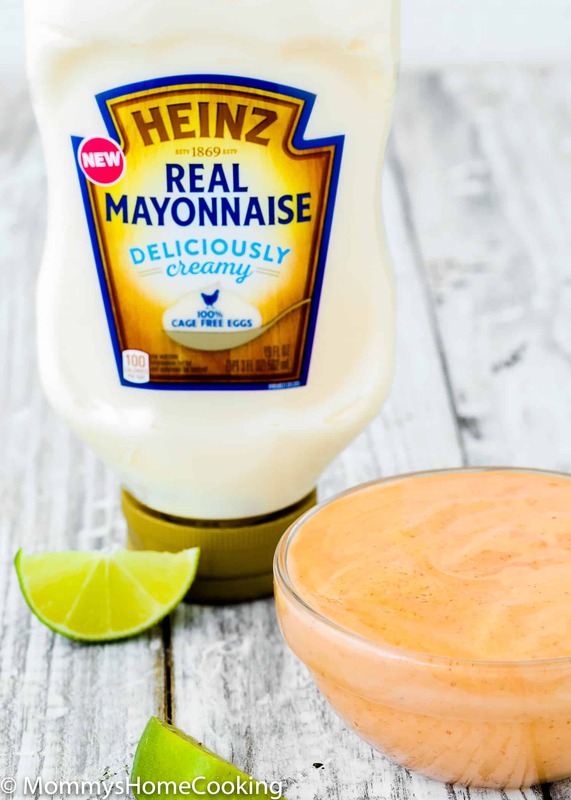 And since I am planning to make lots of yummy dressings for my salad this summer I also got Kraft Mayo Real Mayonnaise. 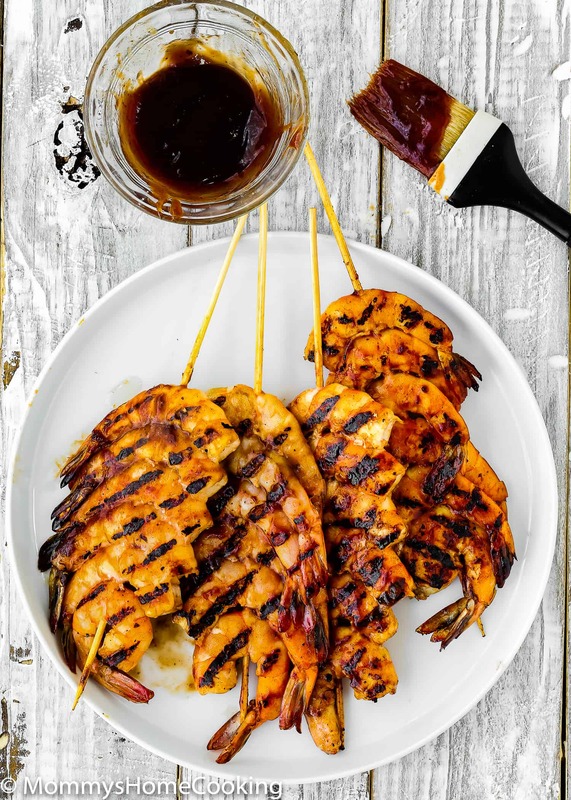 Succulent, tender shrimp are quickly grilled to perfection! The spicy aioli is a flavor bomb! It will go fast, so make sure to whip up a double batch for your family and friends to enjoy. 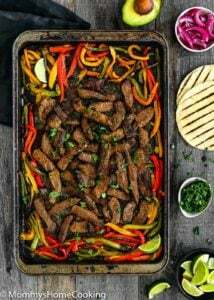 If you have any leftover you can use to dress a salad, to top burgers, or dip sweet potato fries! 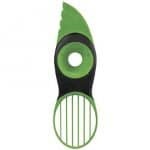 Walmart has everything you need this grilling season. 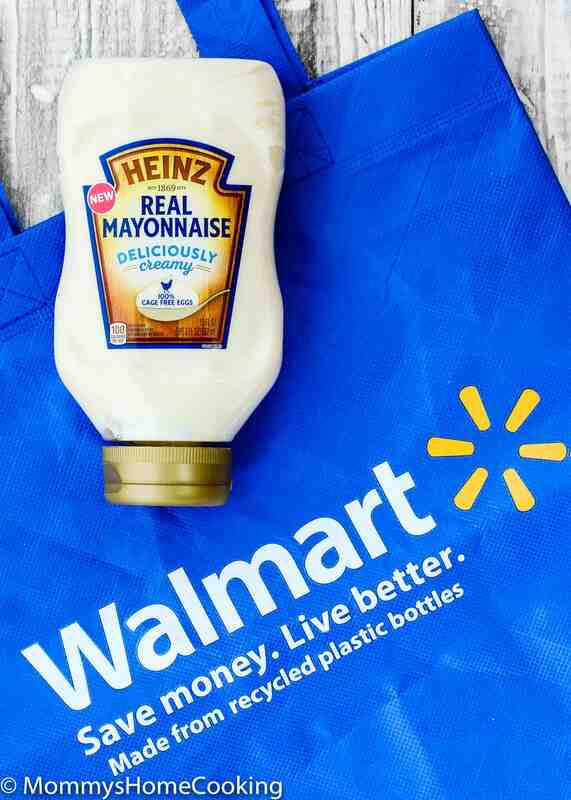 Easily order all items for your summer grill out using Walmart Online Grocery Pickup, or simply pick up in store at a Walmart near you. 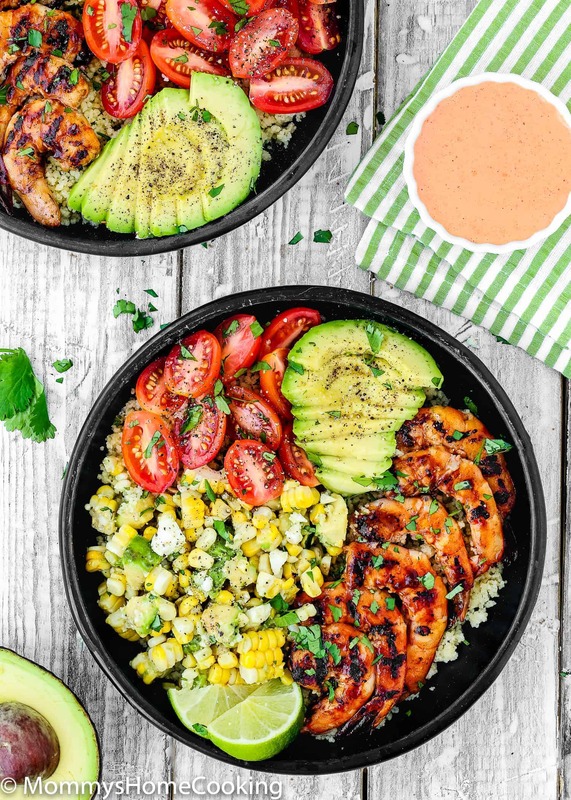 These Grilled Barbecue Shrimp and Corn Avocado Salad Bowls are the perfect summer, no fuss, dinner. 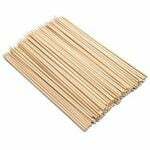 After these, you will only need a hammock. 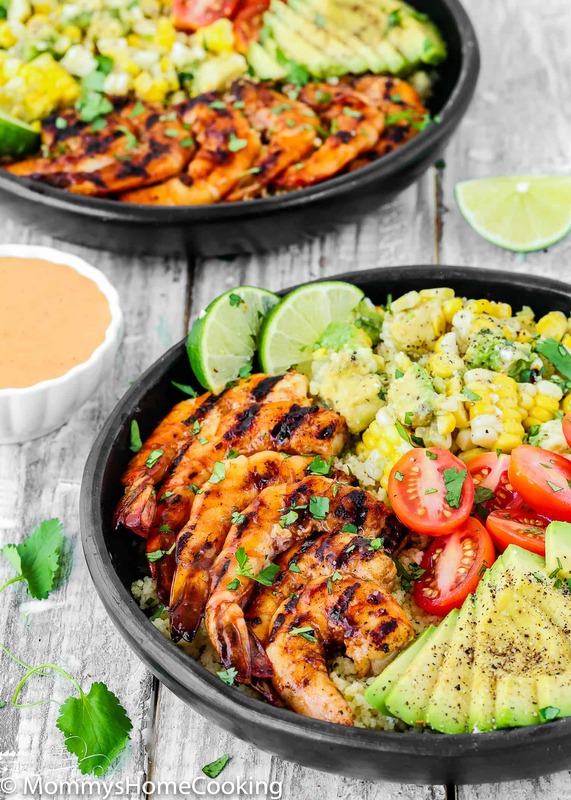 This Grilled Barbecue Shrimp and Corn Avocado Salad Bowls recipe is delicious, incredibly tasty and ridiculously easy to make! 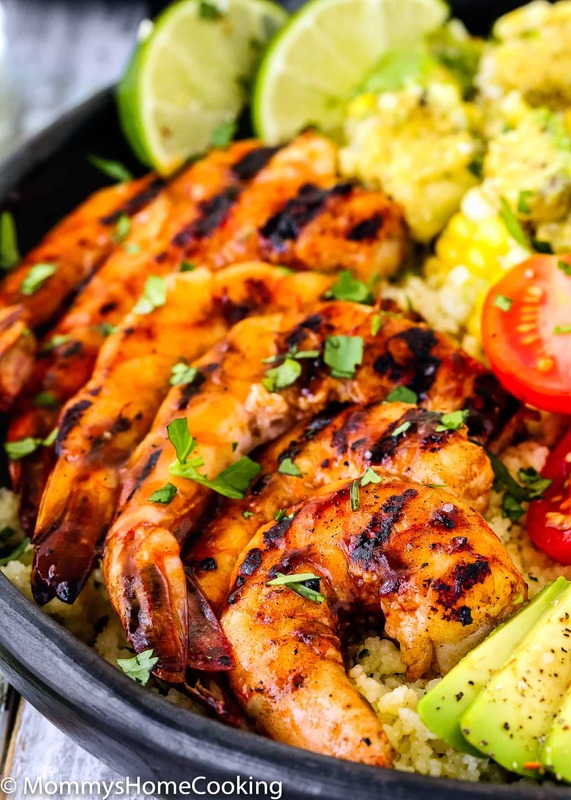 Perfectly tender and juicy jumbo shrimp glazed with barbecue sauce, couscous, corn avocado salad, tomatoes, make a perfect summer meal, don't you think? Thread 6 shrimp onto each skewer, without leaving space between shrimp. Brush shrimp with vegetable oil and sprinkle evenly with salt. 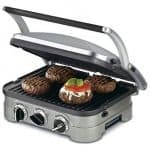 Lightly oil grill rack. Grill shrimp, turning over once, 2 minutes. Brush shrimp with barbecue sauce, then turn. Brush shrimp with additional sauce then grill until just cooked through, 1 to 2 minutes. Serve. Mix all the ingredients in a small bowl until well combined. Refrigerate until time to serve. In a medium bold, combine avocado, corn, cilantro, lime juice and olive oil. Season with salt and pepper to taste. Sprinkle with queso fresco, if using. Cover and refrigerate until is time to serve. 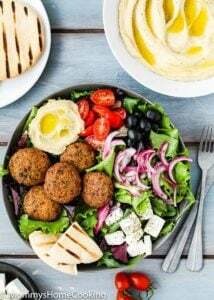 Divide couscous, rice, or quinoa between 4 bowls. 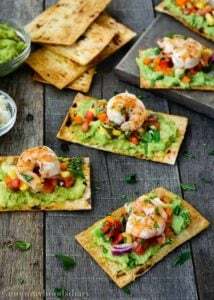 Top with the grilled barbecue shrimp, corn avocado salad, halved tomatoes, and 1/4 avocado each. Garnish with cilantro, squeeze with lime and serve with spicy aioli. If fresh corn is not available you can use frozen corn. If you decide to use frozen corn, add 1 teaspoon of butter in a medium skillet over medium heat and cook the corn for 2-3 minutes. “Corn Avocado Salad” is listed as an ingredient but there is no information on how to make it. Can you please advise? Hello FMitchell! I apologize for the confusion, for some reason the avocado salad details disappeared. I just added information about the salad again. Be sure to shout out if you have any other questions!